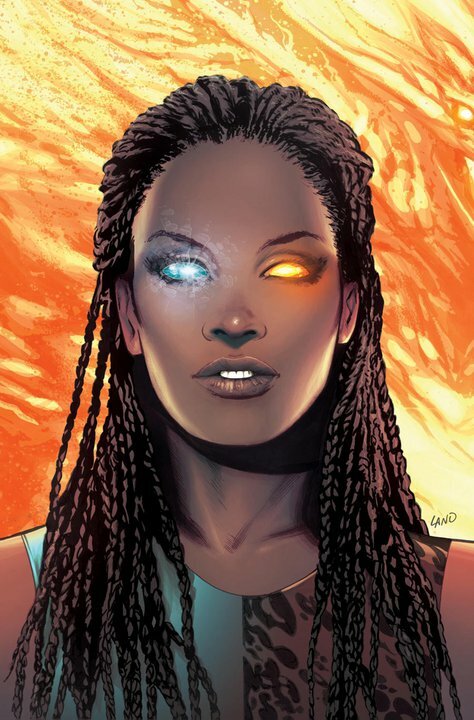 A couple days ago I shared some very exciting news on my personal Facebook page - about Nnedi Okorafor's forthcoming Marvel comic 'Blessing in Disguise'. 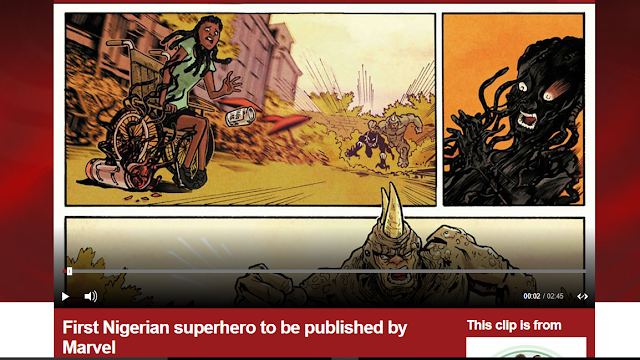 The headline courtesy of BBC stated that it was the 'First Nigerian superhero to be published by Marvel'. This headline led to quite an interesting discussion - which begun as a result of a comment which seemed like outright shock that BBC would claim this to be the first Nigerian superhero to be published by Marvel. 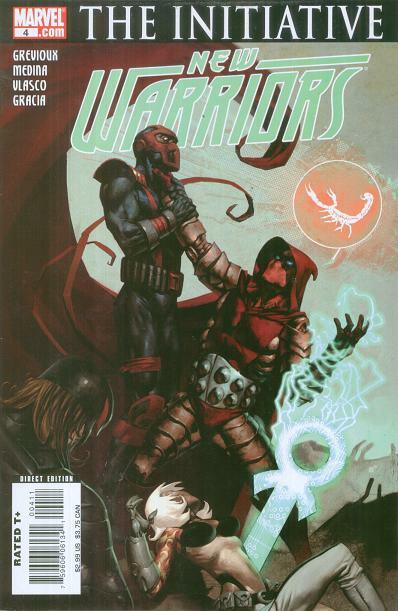 This led to other names being added to the thread including Shango who appeared in 1982 (as a hero). So, in my ever inquisitive (many may call it nerdy) way I decided to look into this some more and focus on Nigerian characters in Marvel. Of course, those who are more in the know, please do add to this. 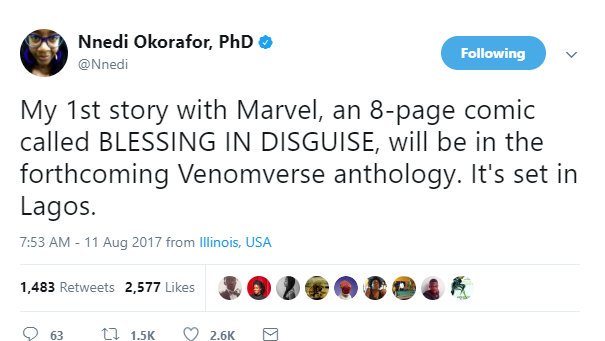 Also, this is not to take away from what is pretty amazing news - that Nnedi Okorafor is writing an 8-page comic set in Lagos as part of Marvel's Venomverse anthology. 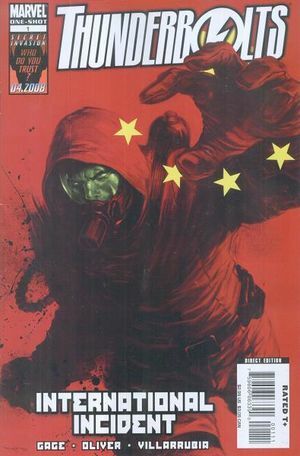 To begin with, according to the Marvel Database, it seems that Nigeria (the country) made its first appearance in the Marvel Universe in March 1974 (Captain America Vol 1 #171). 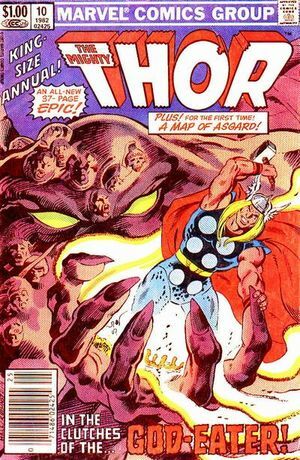 In terms of characters, one of the earliest appearances of a Nigerian character would have been the god, Shango - in Thor Annual #10 (1982) where he was recruited by Thor to confront Demogorge. 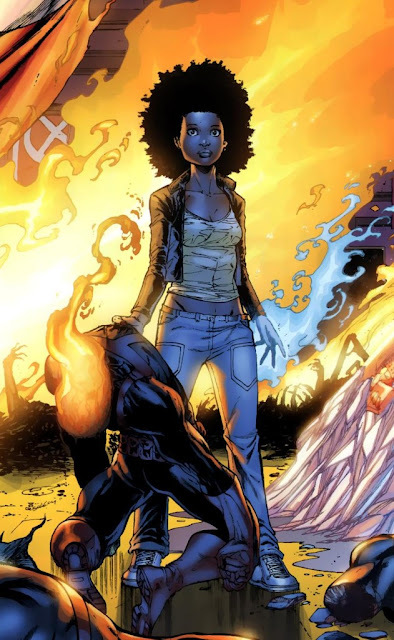 It doesn't seem like there were any other Nigerian characters until Leo (K'Beer Okoye) who first appeared in New Warriors Vol 4 #4 (November 2007), followed by Imo Miri whose only appearance was in Thunderbolts International Incident Vol 1 #1 (April 2008). Then there's Oya (Idie Okonkwo) - a fourteen-year old living in Oyo who accidentally burned down her village and killed her family. 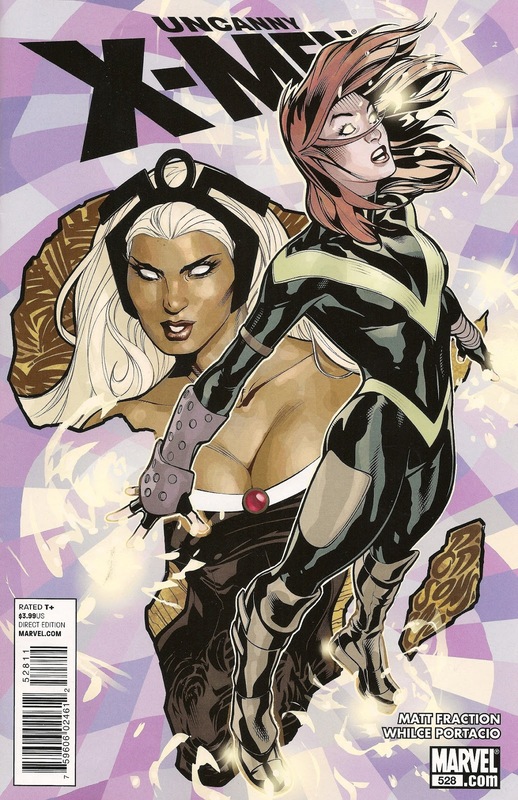 Her first appearance was in Uncanny X-Men #528 (November 2010). ... and now, there's Ngozi. Looking at these four other characters I do wonder if it isn't that Ngozi is the first Nigerian superhero to be published by Marvel, but that she is the first Nigerian superhero to be written/created by a Nigerian-American woman that is published by Marvel. 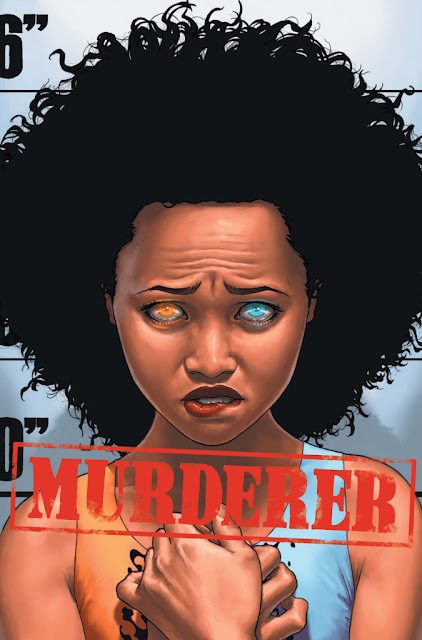 For instance, the Marvel Database states that Oya was created by Matt Fraction and Kieron Gillen; while Shango was created by Alan Zelenetz and Mark Gruenwald. I have no idea!! 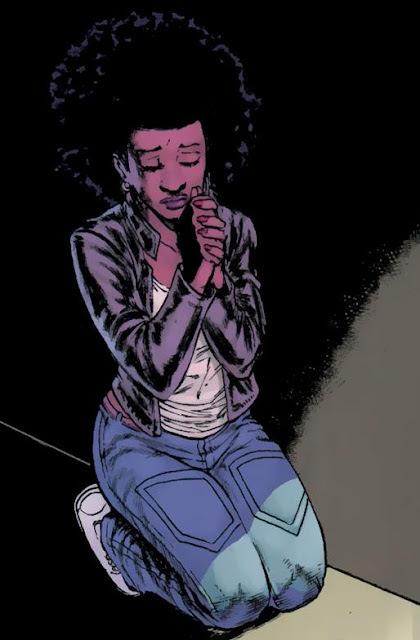 Comic fans and experts out there, please let me know.